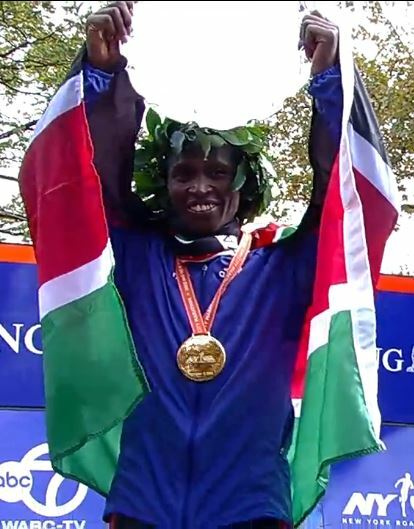 Ten takeaways on the impressive 2013 ING NYC Marathon won by Geoffrey Mutai. 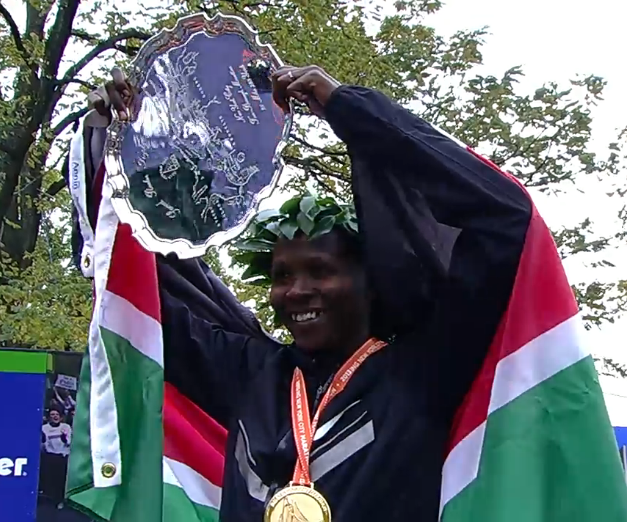 Ten takeaways from the 2013 ING New York City Marathon where Priscah Jeptoo spotted Buzunesh Deba more than three minutes but came from behind for the win. Having a rough day Cassidy was almost ready to drop out at 10-miles into last Sunday's ING NYC Marathon, but he pushed through adversity and ended up finishing with the "highest honor of [his] career". 50,304 runners made history as the world’s largest number of marathon finishers. Meb Keflezighi on Finishing: "I'm doing (it) for Boston and for what happened and I'm doing it for America." The forecasted 15mph winds could make this New York City Marathon a very slow one. The Scott Simmons coached training partners Suver and Williams talk about their New York preparations. This is the 9th of 11 marthons for Yuki in 2013 and we no longer think his racing is quite as crazy as we once did. Meb is recovering from a soleus injury, but training has picked up recently and he's ready for the 2013 ING NYC Marathon. 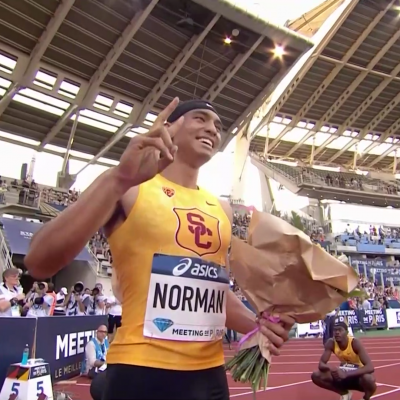 Plus some racing advice from him and coach Bob Larsen. Along with family and friends he had a 25 person cheer squad on the course where they went by holding signs saying , "Say yes." She did and they finished together in 4:25. A spokesman said they will move toward backing financial literacy projects. Also they aren't a bank in the US so aren't trying to attract individual bankers. Jeptoo: “I have done enough in big city marathons and I now long to win an Olympic gold. If AK names me for the Commonwealth Games, I will honour the call." 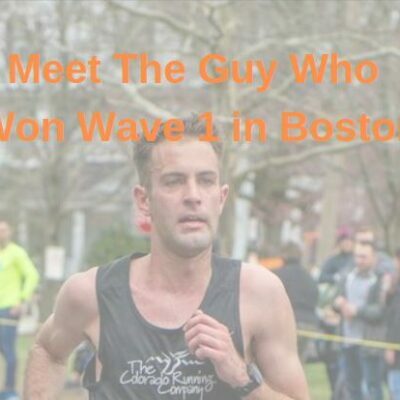 He ran the first 18 miles of NYC the day after wining the NYRR Dash to the Finish Line 5K. 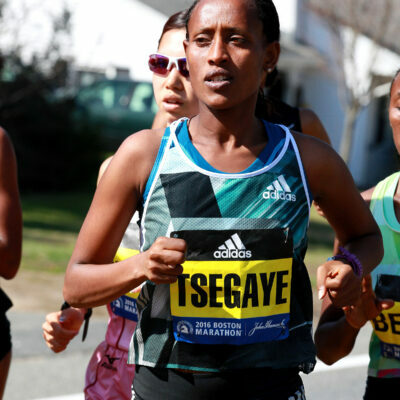 A lot of great info on the two training partners including their race strategy, training and fact that after only one day off Deba started running 7-8 miles a day taking the first steps towards her spring goal to win the Boston Marathon. A great run by Samuelson who won her age group and the two below her, but shows the poor day for US women that she was only 2 minutes off being 10th American. "I didn’t dig that deep. I can’t say I raced, but I ran. I knew I couldn’t dig any deeper than I was digging, because I didn’t want to get to where I had to drop out." “I’ve never won a race as tough as this,” said the 32-year-old Kenyan, whose time of 2:08:24 is his slowest marathon since 2009. 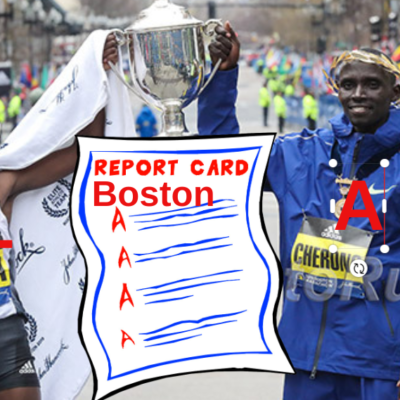 With no one showing any interest in surging with him into a headwind that flirted with 20 miles per hour, Mutai waited until the course did a U-turn at about the 20-mile mark to make his move.“For me, I can say it was a tough race of all the marathons that I’ve run because those two ladies took off fast,” she said. Meb Posts about fighting through Injury and STILL Running... Ryan Hall...? Who else is pumped about seeing Kawauchi run in the US on Sunday? 2013 New York City Marathon Men's Preview: Can Course Record Holder Geoffrey Mutai Hold Off Olympic Champ Stephen Kiprotich And London Champ Tsegaye Kebede?